When it comes to my beauty routine, simplicity is key. These products help to make your mornings a breeze. For an effortless, beautiful look these products are key. If you are looking to change up your beauty regime, try buying more sustainable products or adding moisture to keep your skin hydrated this dry winter. If you ever need a quick freshen up, this is the product for you. Simply spray it on your face after applying your makeup or throughout the day when you need a hydration boost. This 50-shade palette gives you multiple different options for what you want to wear that day. A brand that has great rose water is “Color Pop.” Rose water is great for leaving your skin feeling fresh and dewy. It is essential during the winter to keep healthy, hydrated skin. These eye shadow palettes are affordable and offer great pigmentation. 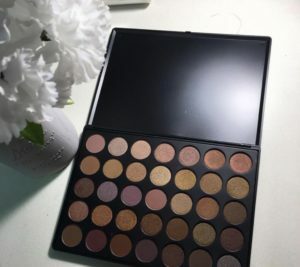 The prices range from about $20-30 and you can order them online at www.Morphe.com. 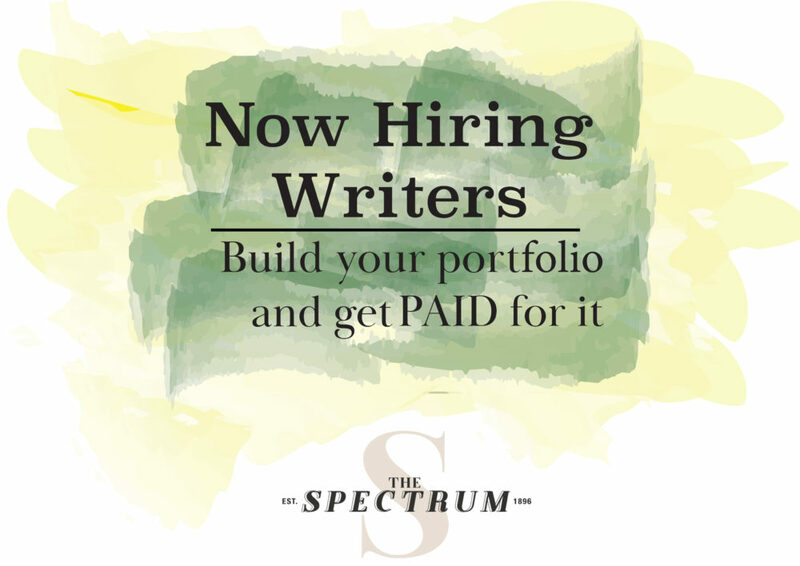 They come in a variety of beautiful color palettes that include perfect tones for any season. Each palette has about 50 shades, which is a great deal for the quality of the eyeshadow. 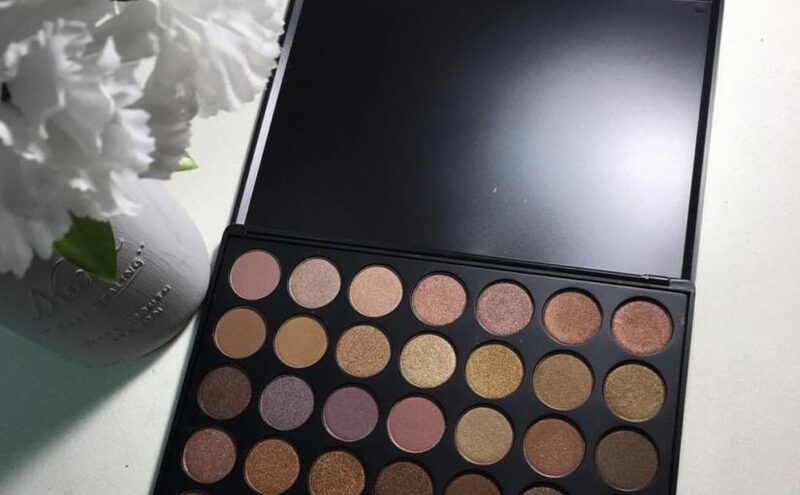 Whether you like shimmery eyeshadow or matte, Morphe has it all. This primer is perfect for you if you love the dewy look as much as I do. It is very easy to apply and smells just like sweet honey. I apply this primer every morning before beginning the rest of my makeup routine and it truly helps my makeup stay in place throughout the day. The “Honey Dew Me Up” primer is very affordable and can be found at any drug store such as Walmart or Target, so it is perfect for the college student budget. Coconut oil can take care of everything, from hair and skin to nails. One of the best uses of coconut oil is applying it to dry ends before you go to sleep at night. Let it soak in through the night and rinse out in the morning. The dry winter air can be very hard on your hair, and coconut oil helps pump hydration back into your ends. Another use for coconut oil is applying it to dry spots on your skin. Not only are these brushes extremely soft, they are also sustainable and eco-friendly. You can find these brushes for a discounted price usually at Marshalls or T.J. Maxx. Target and Walmart also carry them. Eco Tools use recycled materials and bamboo for their brushes. They have a variety of shapes and sizes and make your daily beauty routine a breeze. Makeup wipes can even take off waterproof mascara. They are great for taking your makeup off before bed at night or right before a workout at the gym. Great brands for makeup remover wipes are Burt’s Bees and Neutrogena. They are gentle on your skin and leave your face feeling fresh and vibrant. 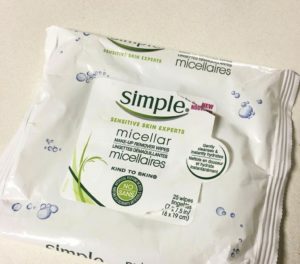 These wipes are so effective they even take off waterproof mascara in seconds. They are also gentle enough for people who wear contact lenses and can also help prevent acne. I find that liquid makeup remover can leave my face feeling greasy and sticky. These wipes are a great option to add to your beauty routine. I keep a pack of these with me wherever I go. Previous Previous post: Is Trump Punk?